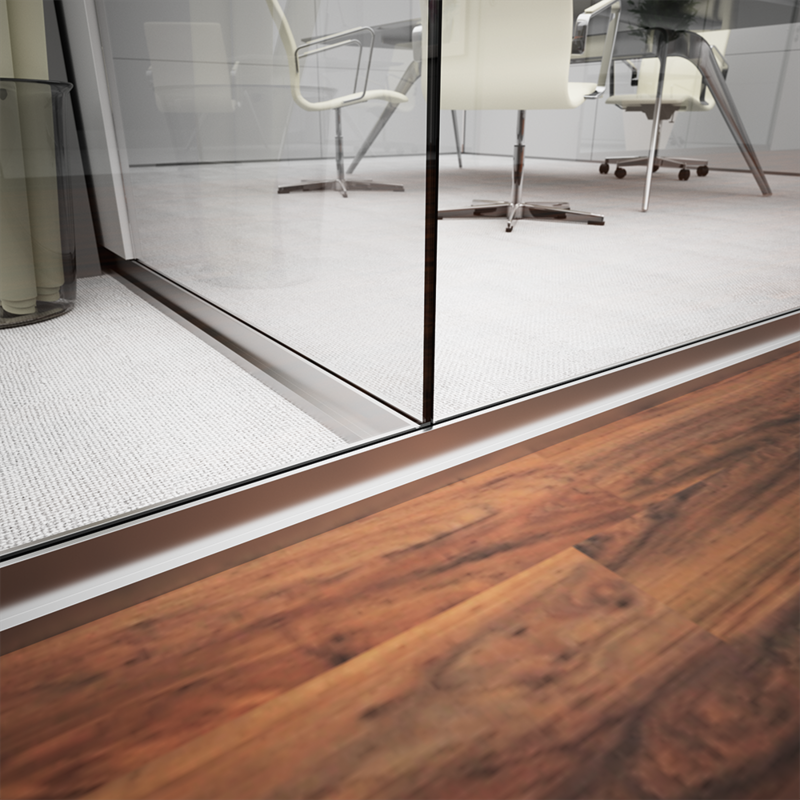 “Aesthetics” is at the top of the Glass Slim´s mindset. 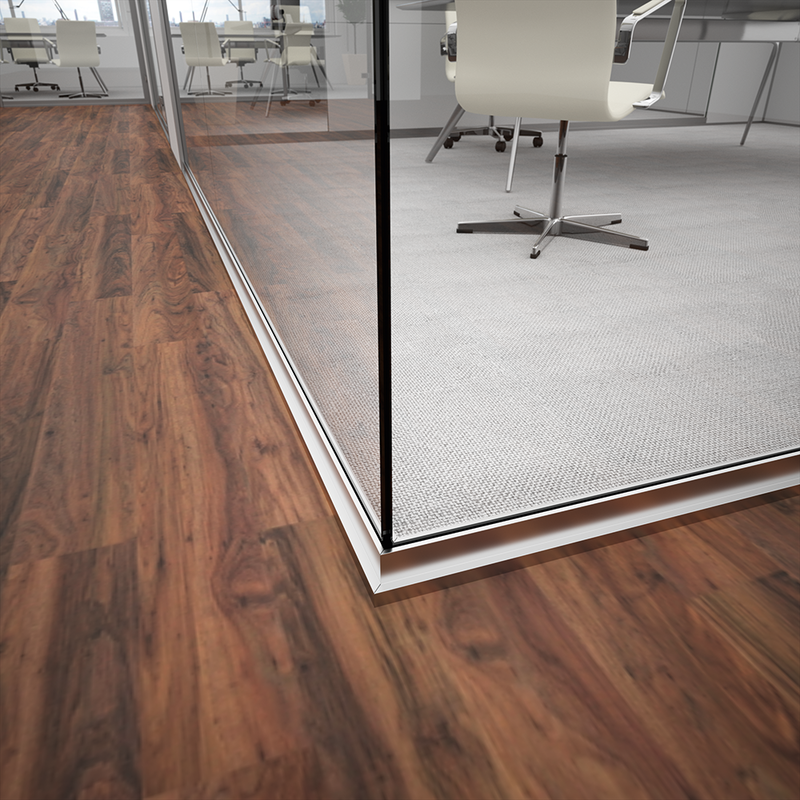 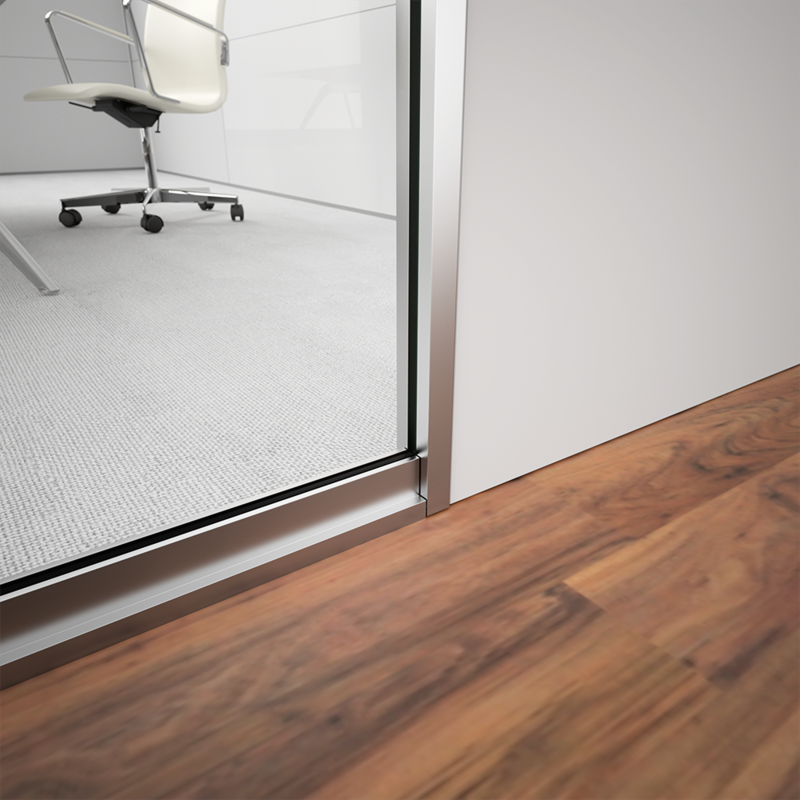 When developing Glass Slim, we were looking for a way to offer a solution that, more than enabling space partitioning, could also offer a minimal and stylish look to every office. 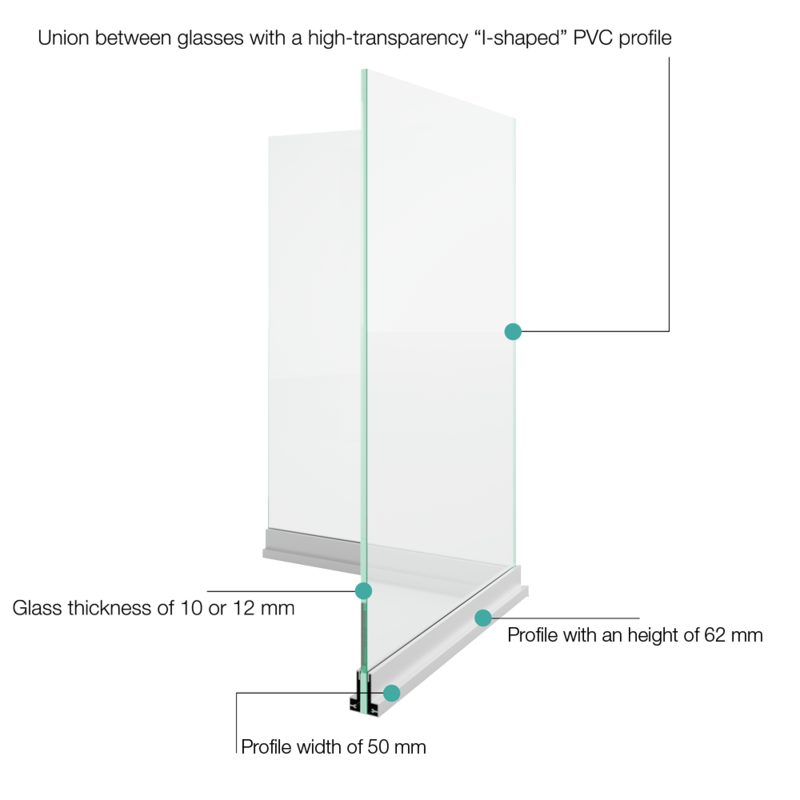 Hence, Glass Slim, is a solution that offers a unique experience in the chapter of space partitioning of the modern interior design.